If you’ll be breaking out the bubbly this Valentine’s Day, a Which? 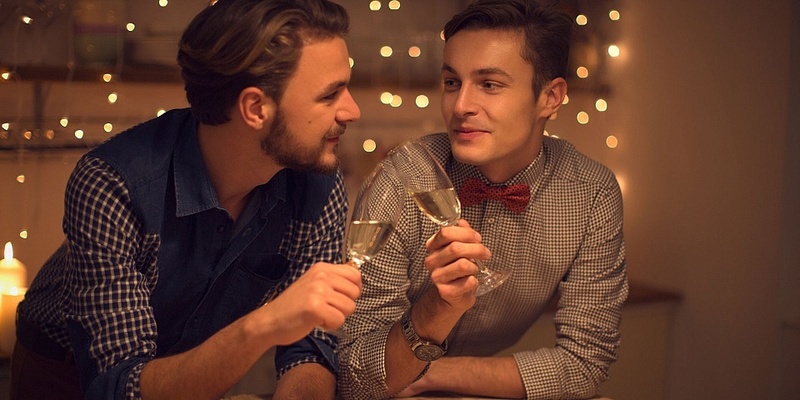 recommended champagne or prosecco will make sure your celebration doesn’t fall flat. Our wine experts’ top choices serve up the perfect blend of flavours for a romantic toast next Thursday 14 February. And you won’t need to spend a fortune either – one of our Best Buys costs less than £15. 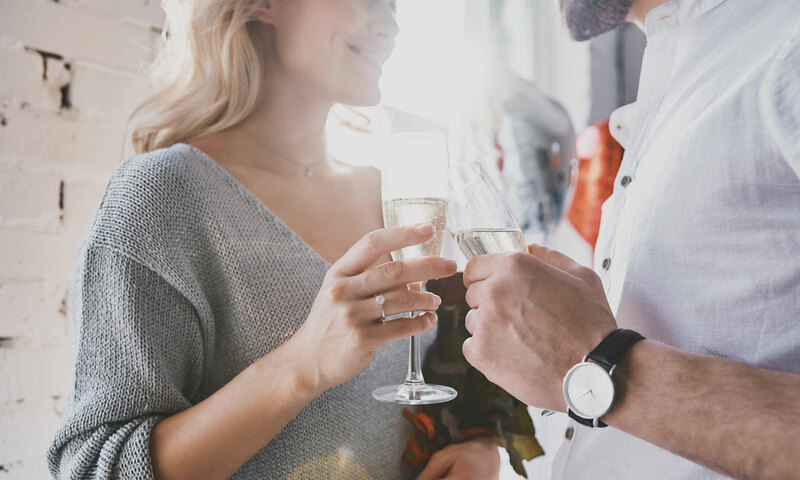 If prosecco or sparkling wine is more your thing, check out our top four champagne alternatives, which include three Best Buys. This year’s top choice is a bargain. 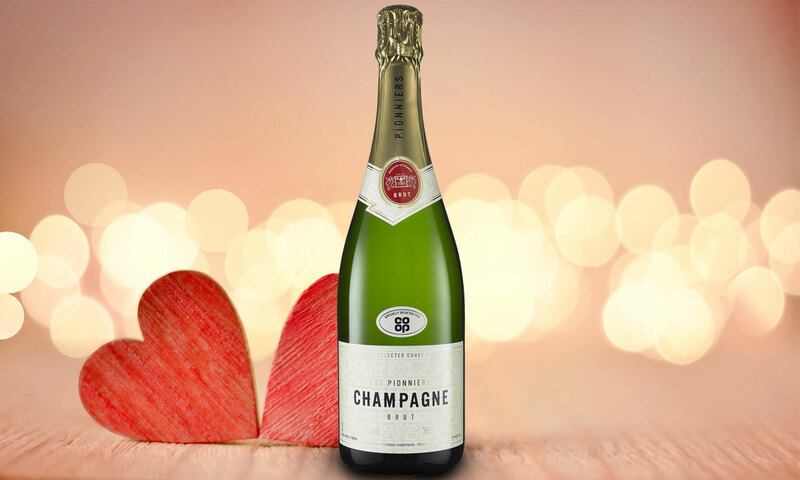 It’s a delicious, fruity champagne from Co-op that proves you don’t always need to spend huge amounts to get a tasty tipple. Our wine experts suggest pairing this affordable champagne with a fruit salad or poultry. If you don’t have a Co-op nearby, we’ve found other supermarket champers worth considering. See our Best champagne 2019 round-up to find out which ones to buy, and how we conducted our taste test. 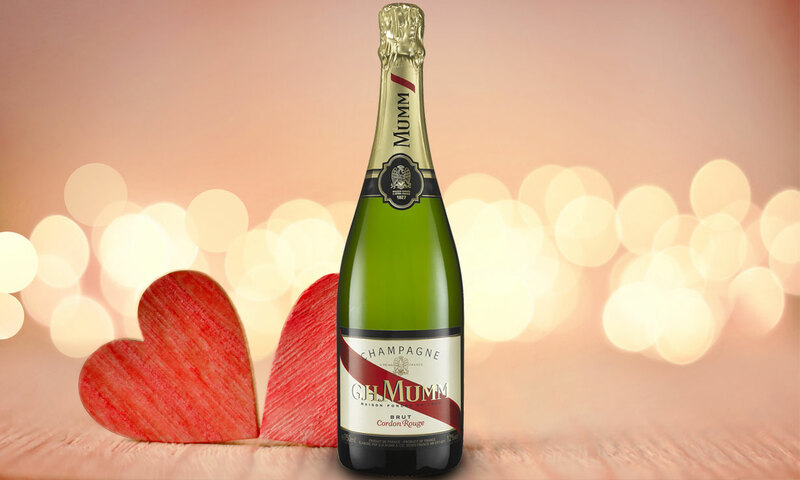 This Mumm champagne is a worthy Best Buy. Our experts called it ‘light’ and ‘beautifully balanced’. It may be a touch pricier than the Co-op Best Buy, but you’ll love it if you prefer something a bit less fizzy (and if you want a recognisable label). A trip to Morrisons is in order if you fancy trying our highest-scoring champagne alternative. The supermarket says this English wine has an ‘enticing, creamy texture’, and our experts were extremely impressed. Its fruity flavour is reminiscent of baked apple, and one of our testers thought the aroma was similar to lychee. This French fizz from Sainsbury’s Taste The Difference is one of the cheapest wines we tested, but it’s also one of the tastiest. Sainsbury’s website suggests pairing this wine with shellfish. If you love Italian bubbles but fancy a change from Prosecco, this Franciacorta from Lombardy could be a good pick. 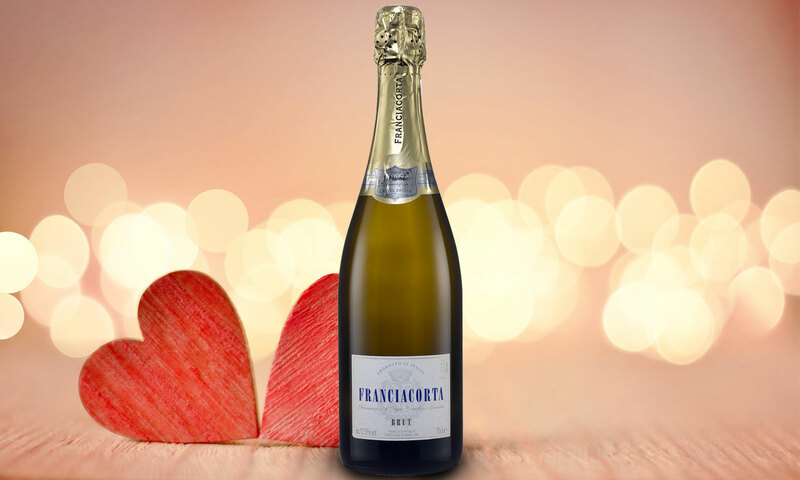 Franciacorta is bang on-trend, and this Tesco Finest Franciacorta DOCG Brut is one to consider if you like your fizz frothy. It’s not quite a Best Buy, but the top-scoring prosecco in our recent taste test was from Asda. Our experts picked up on its ‘fun’ flavour. If you’re looking for more advice on choosing the perfect bottle of fizz, see our guide to the best prosecco and sparkling wine for 2019. If you like your wine, you might want to invest in a wine cooler. 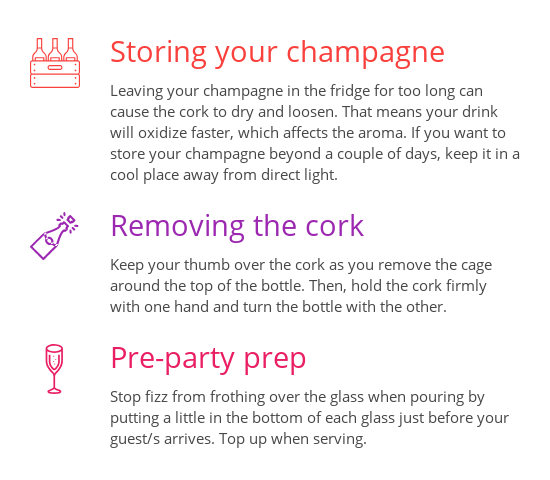 See our expert guide on how to buy the best wine cooler, and try our interactive wine quiz while you’re there. If you also love your gin, you might want to try this quick and easy Valentine’s cocktail recipe, courtesy of writer, gin specialist and spirits judge David T Smith. He’s whipped it up specially for Which? using the best gin of 2019.